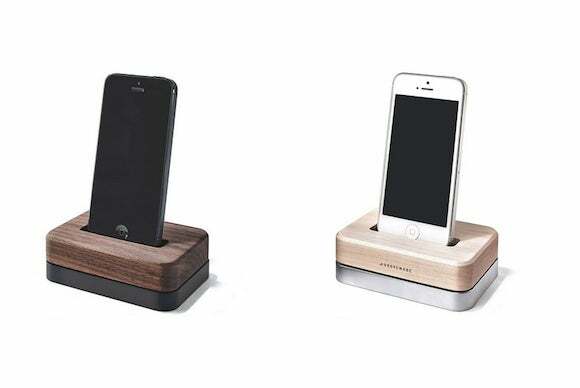 This week's roundup includes a pair of cool new iOS docks and a couple of different accessories for taking great selfies. 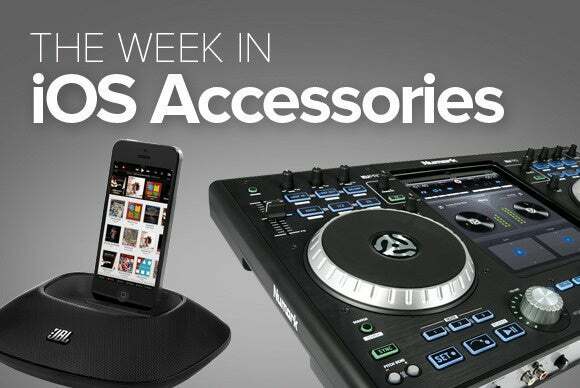 Plus: speakers, photo lenses, and more. 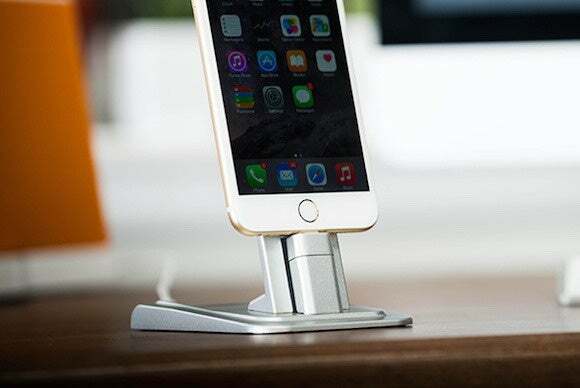 This week’s roundup includes a pair of cool new iOS docks and a couple of different accessories for taking great selfies. Plus: speakers, photo lenses, and more. 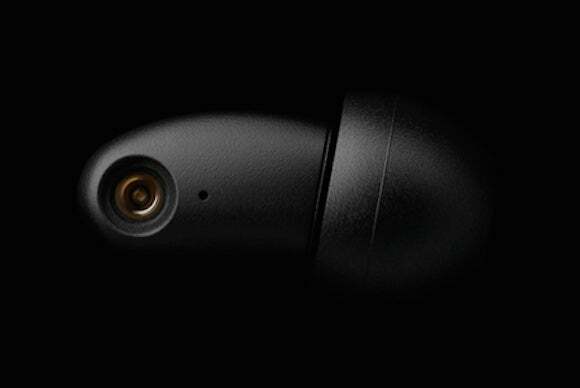 The forthcoming q-Jays are billled as “the world’s smallest earphones with exchangeable cables”—they’re made of stainless steel and each features dual drivers, one for low frequencies and the second for mid-and high-range frequencies to help capture the entire range of sound. No word as yet on pricing nor the shipping date. 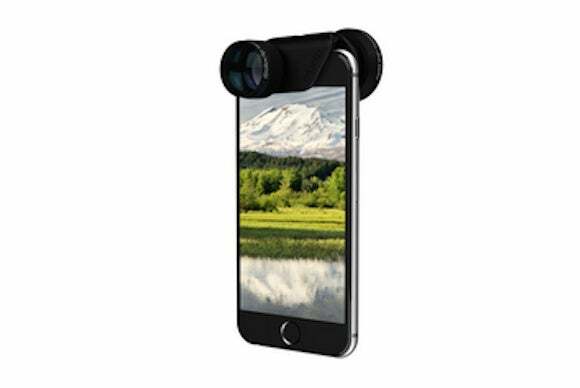 The $100 Telephoto + CPL Lens has been overhauled to fit the iPhone 6. The telephoto lens offers 2x magnification, while the CPL lens removes unwanted glare from your compositions. The snap-on lens works with both the front- and rear-facing camera on your phone. 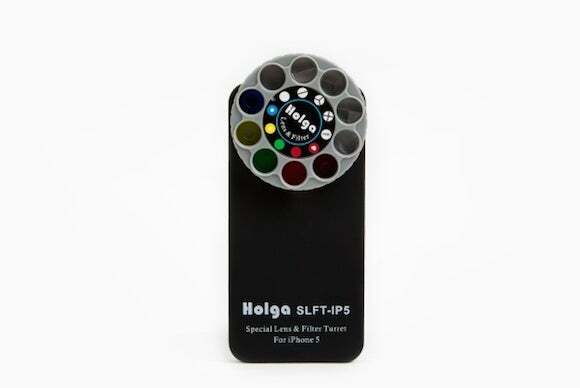 The $30 Holga iPhone lens is a “rotating disk equipped with 9 different lenses for your iPhone 5/5S!” It includes red and green color lenses, multi-image lenses for double, triple, and quadruple images, a macro lens for close-up detail, and red, yellow, and blue filters. Here is what’s cool about Seenda’s Bluetooth selfie stick: It’s collapsible, so you can carry it around in your bag like a photo-shooting lightsabre. Take it out attach your iPhone to the end—you’ll need a tripod attachment—then extend. 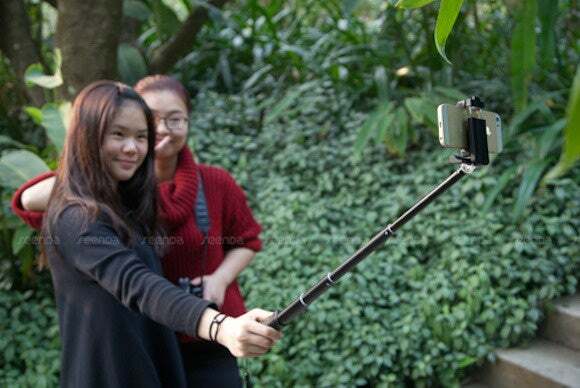 A Bluetooth-enabled button on the handle triggers the shutter, letting you take a great selfie. 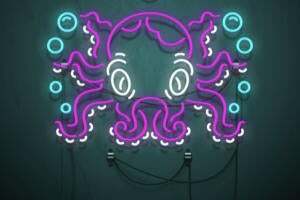 No pricing nor shipping information was available, but we still think it’s cool. 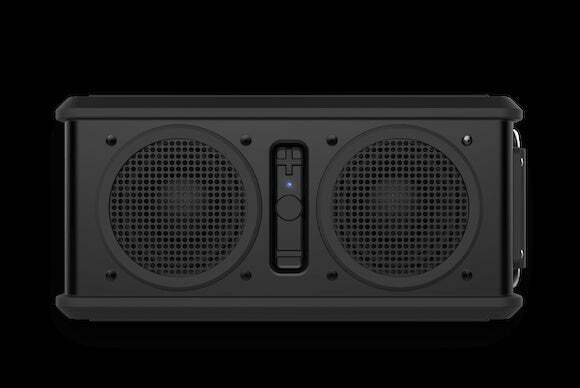 Skullcandy has a number of new products, including—in descending order of size—the $120 Air Raid portable Bluetooth speaker (pictured); the $48 Shrapnel carry-around Bluetooth speaker; the $80 Ambush pocket-sized speaker, and the $40 Soundmine, which is the smallest and most portable of all. 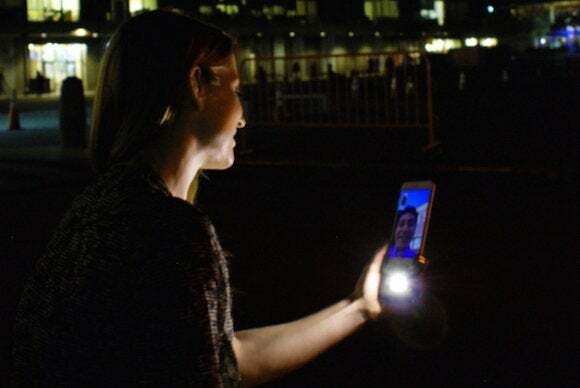 The $79 TX6 Photo Video Light & Charger is a mix of things: It’s a light for both the front and back cameras on your phone, the better to take clearer selfies and nighttime shots on photo and video; it’s also a backup battery for your phone, letting you recharge while you’re on the go.